SAN ANGELO, TX -- Amy Mizell-Flint is the president and lay leader of Congregation Beth Israel in San Angelo and will be the keynote speaker at the San Angelo Republican Women monthly meeting on Monday, May 6. According to SARW publicity director Ginger Moore, when Mizell-Flint was a senior in high school she participated in a Holocaust learning experience called the March of the Living. Every two years Jewish teenagers from all over the world travel to Poland to visit former concentration camp sites in Auschwitz, Birkenau, Treblinka and Majdenik. Mizell-Flint then traveled to Israel to learn about the country. Mizell-Flint is the director of the San Angelo Clubhouse, serves as a trustee on the San Angelo School Board, is a member of the East Side Lions Club and San Angelo Rotary. 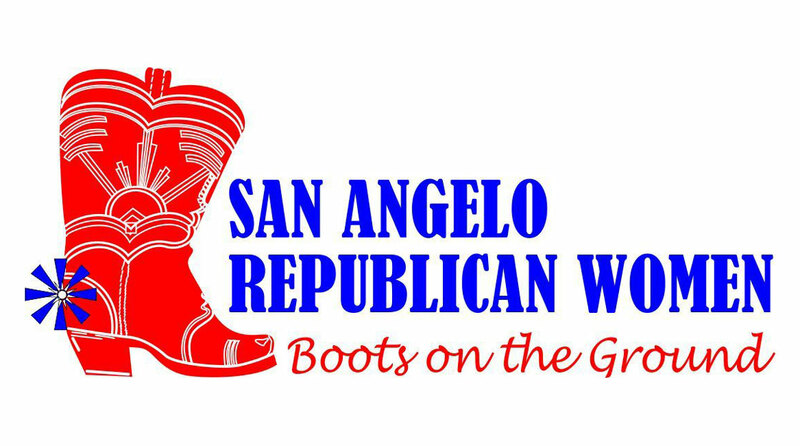 The SARW meeting is Monday, May 6 in the West Texas Rehabilitation Center conference room beginning at 6 p.m.